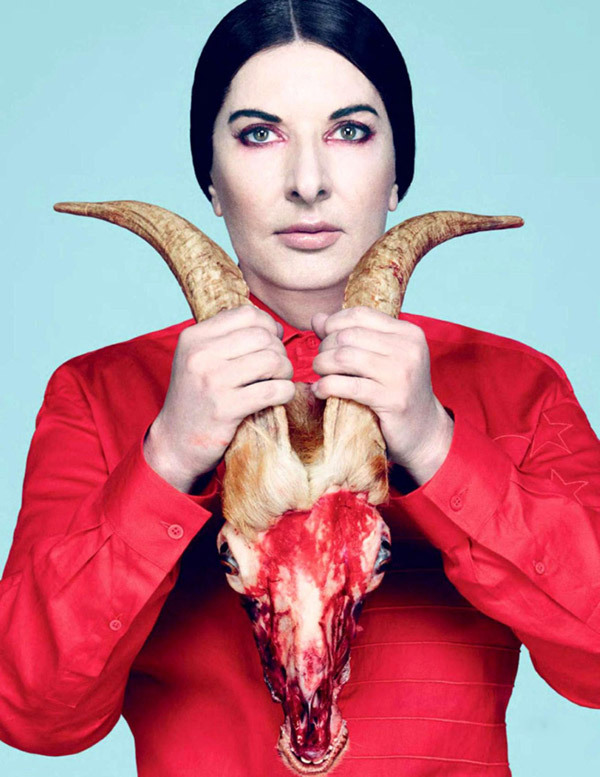 Artist Marina Abramovic and fashion model Crystel Renn fascinate in this month’s Vogue Ukraine. An incredible feature, filled with a certain madness. Brilliantly captured by Dusan Reljin. Iconic beauty Linda Evangelista shot by Sebastian Faena graces the cover of the September issue of Harper’s Bazaar. Makeup artist Fulvia Farolfi c/o Bryan Bantry Agency created a sophisticated, smokey eye to complement Carine Roitfeld’s sumptuous styling. Photographer Blaise Reutersward and makeup artist Loni Baur team up perfectly for their latest editorial in Vogue Germany’s September issue. Stunning Azuli is beautifully bathed in the sun’s reflection in Iga Drobisz’s new editorial for Contributor Magazine. Harley Weir c/o mini title shoots an eye-catching editorial for the Pre-Fall edition of i-D Magazine. Featuring supermodel Lindsey Wixson. Querelle Jansen is taken through an amazing variety of styling for Italian Vogue. Captured by Dario Catellani. 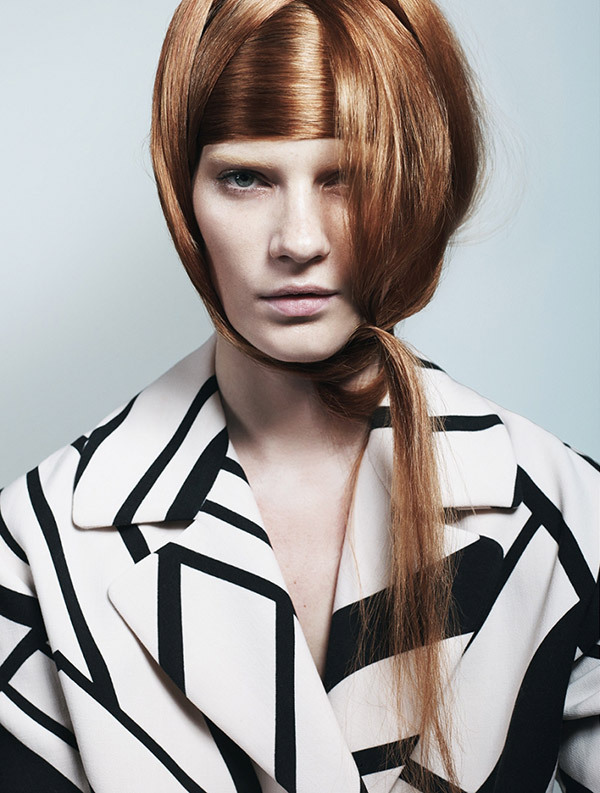 Hair styling by Stefano Greco for ELLE Singapore, Dog Days is a wonderful New York based editorial. Starring Alexandra Tikerpuu, Helene Desmettre and Steffi Soede.